Want More Clicks, Leads, and Sales? 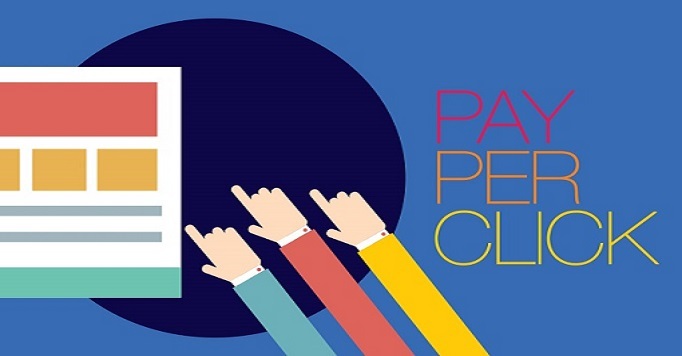 You Need Pay Per Click Service (PPC).You may know the majority of the population (97 percent, to be exact) goes online to find local products and services. What you may not know is that 75 percent of people say paid ads make it easier to find the online information they’re looking for, and 63 percent of online searchers say they click on paid ads. Our targeted campaigns get your brand in front of people, who are actively searching for precisely what you offer. We empower your paid search marketing with relevant and well-focused campaigns to ensure that your site gains high visibility, gets instant traffic, and shows high conversion rates. 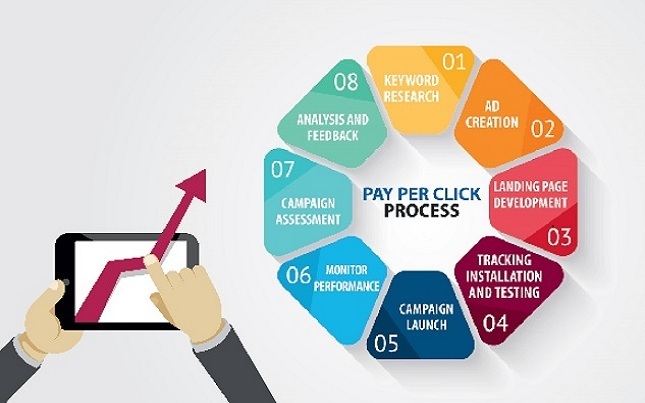 PPC advertising is a highly controllable, cost-effective way to earn a spot at the top of Google and Bing search results as well as on websites and digital platforms where your target audience spends the most time. But, to get a high return you need a PPC company that’s experienced, makes data-driven decisions, continually optimizes your campaigns, and looks at your entire funnel to help turn visits into sales. Our PPC service includes much more than just managing AdWords. It encompasses all the networks you would expect, from paid search to paid social. Whatever type of campaign yields the best ROI; from shopping to remarketing, from Gmail to YouTube. Push Your Brand to the top with our PPC Services.